While there are tablets and laptops in the market which are capable of withstanding the exposure to harsh use in the field, you might have thought about finding a better device to use. If that’s your main issue with using devices in the field then we’ve got the right stuff for you. 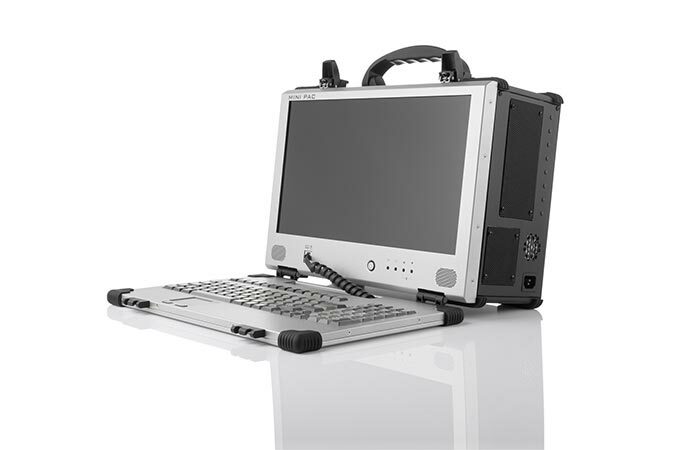 Check out the NetPAC and MiniPAC made by ACME Portable, a company which specializes in creating computers customized for special applications. ACME Portable has given an excellent option for people who work with various devices in the field and find that laptops just don’t cut it. 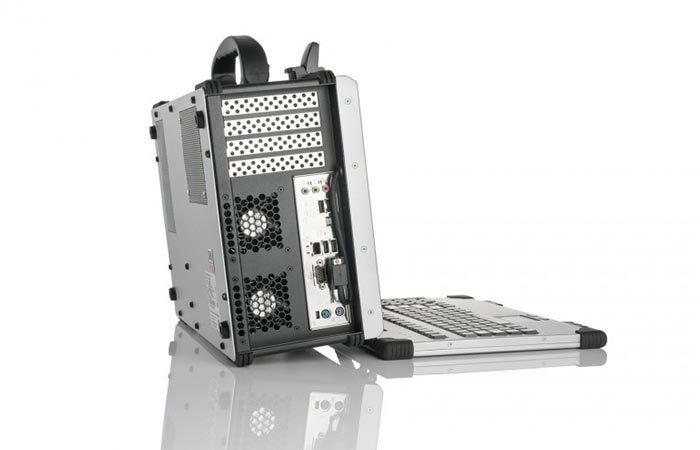 The NetPAC, with its excellent hardware specifications, is the most powerful network appliance portable platform. This server has been made from the ground up with cooling and storage requirements in mind. It comes with fully integrated enterprise class SAS drives and RAID controller with fastest read/write speeds (up to 12 Gb/s). It can also be integrated with 1 Gb, 10 Gb and 20 Gb capture cards which make it capable of sustained recording of network traffic at very high speeds without packet drops. On top of all of this, NetPAC comes with massive storage capabilities, which is the main reason it stands out among similar hardware. It can support up to 32 TB of HDD storage or 12 TB of SSD storage. With a 17.3″ 16:9 LED backlite LCD with a resolution of 1920 x 1080 and an i7-960, 3.2 GHz, Quad Core CPU, this turns out to be a beast of a device. It isn’t considered their enterprise level device for nothing, which brings us to the entry level device. The MiniPAC is, quite obviously, a miniature portable workstation. Due to its small dimensions, it can’t perform the same actions as the NetPAC but it isn’t intended for it. However, it still boasts massive storage capabilities. 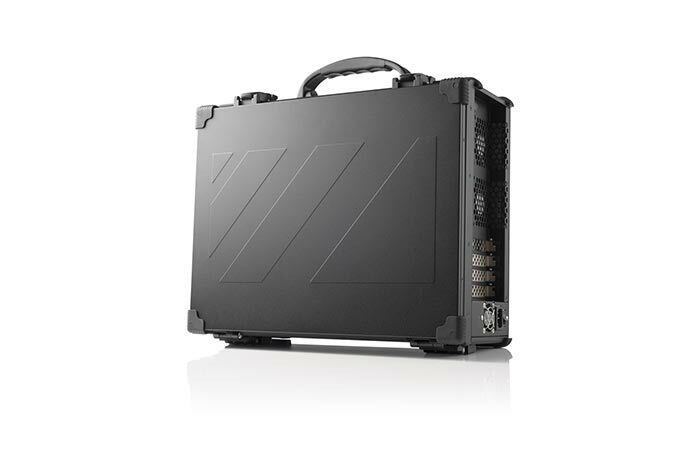 It has a maximum storage of 16 TB and boasts a 15.6″ LCD with a maximum resolution of 1366 x 768. 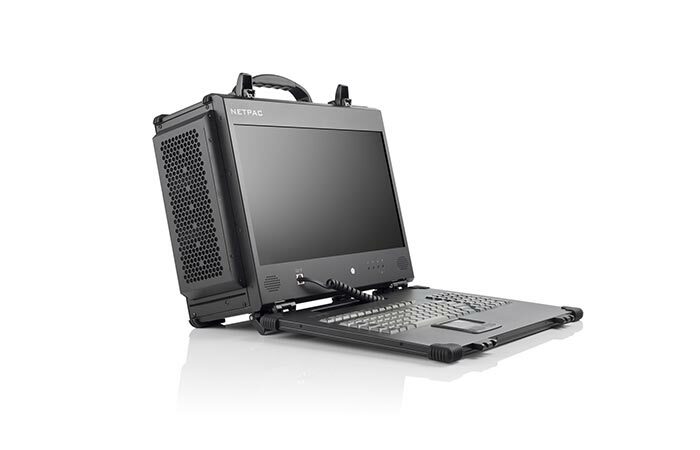 This compact computer is the smallest portable workstation ACME Portable currently has to offer. It is also extremely light for a device of its type, weighing only 15.6 pounds. The MiniPAC can be configured towards specific applications, especially in the network analysis field.